It was an absolute pleasure having Dr. Kanyusik speak at Hixon 2018. He presented such clinically relevant and evidenced-based material, and the quality of his presentations impressed everyone in attendance. John also selflessly donated his entire honorarium to the OHSU and Minnesota residency programs, which speaks volumes about his character and his devotion to our profession. Thank you John!!! John received his DDS and graduate orthodontic degree from the University of Minnesota. He served in Japan in the USAF and has been in private practice in Mankato, MN since 1975. He is an Associate Professor in the Orthodontic Department at the University of Minnesota and has served as President of the Minnesota Association of Orthodontists, the President of the Midwestern Society of Orthodontics, and the President of College of Diplomats of the American Board of Orthodontics. 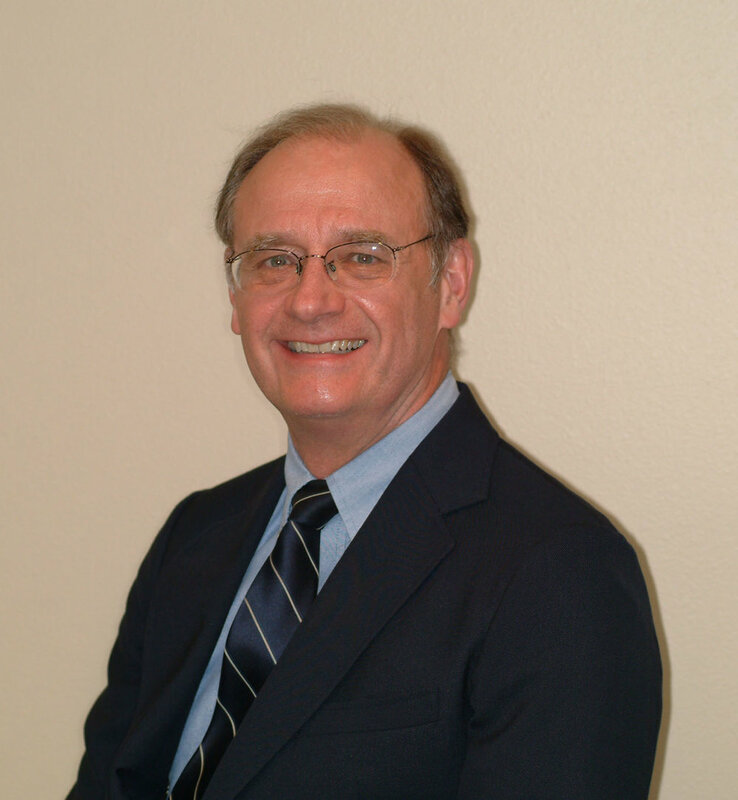 He is a Clinical Examination Consultant for the American Board of Orthodontics. He is one of the literature reviewers for the AAO’s Oakstone monthly orthodontic reviews. He currently serves as a CODA site visitor. He is a volunteer for Health Volunteers Overseas and has taught orthodontics in many locations including Moldova, Tanzania, Vietnam, Nicaragua, Nepal, and Taiwan.